One of Europe's most vibrant destinations, Magaluf is the perfect choice for anyone on a stag weekend. 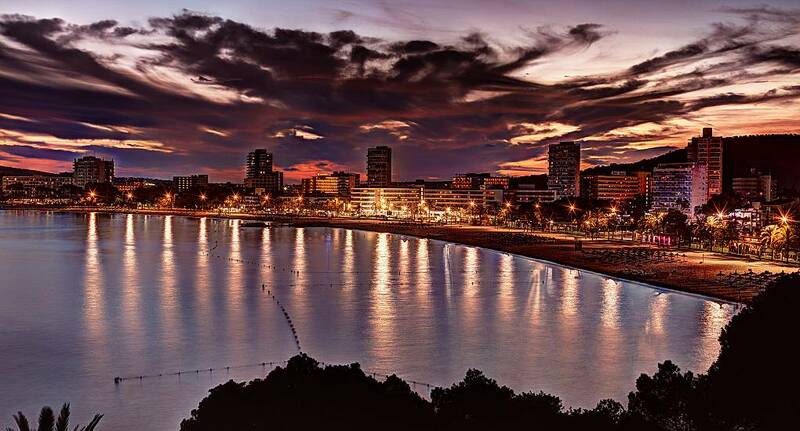 With everything from traditional British pubs to Spanish tapas bars, Magaluf has everything you could ever ask for. With activities ranging from go-karting to jet-skiing to parascending, Magaluf has something for everyone, no matter whether you're a thrill seeker, an adrenaline junkie or someone who enjoys the club scene and nightlife. Although we do not provide flights we can assist you in finding the best deals, When enquiring speak to our helpful sales team for further assistance. As with most European destinations, stag weekends in Magaluf are commonplace, so you'll be right at the heart of the action. If loud, boisterous activities aren't your thing, then Magaluf stag weekends can still be for you as there's plenty to do away from the strip. With idyllic beaches and Black Lizard island only 400 metres away, you'll never be short of things to see or do. Everything you want for a cracking stag do is on offer here, so get a quote today.